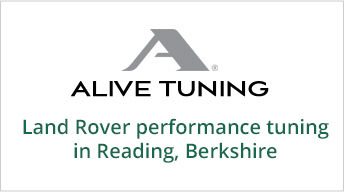 Rovertune Ltd, offer a valet service which can be undertaken whilst your vehicle is with us for servicing or repair. We are able to provide both full internal and external valets which on completion see your vehicle returned to very near original showroom condition. If you require your vehicle to be valeted whilst with us for servicing or repair, the valet will need to be requested at the time of making your original service or repair booking. Costs for valet services will be advised at the time of booking.